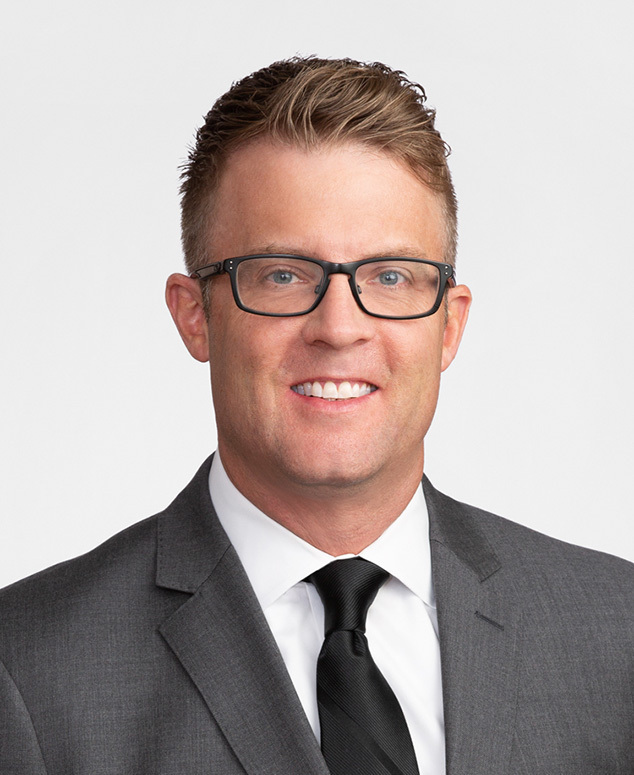 Matt Stone is a partner in the Banking and Financial Services Department and Bank Corporate Group of Chapman and Cutler LLP. He focuses his practice on institutional and consumer regulatory and compliance matters related to CFPB, OCC, FDIC, and Federal Reserve regulations. Matt also provides consumer protection advice with respect to the Equal Credit Opportunity Act, Fair Credit Reporting Act, Telephone Consumer Protection Act, Truth in Lending Act, and other laws, including various state consumer fraud and lending laws. Prior to rejoining Chapman in 2018, Matt served as an associate general counsel for TIAA Bank, TIAA’s federal savings bank subsidiary, where he supported vendor contract, compliance, and product development matters and initiatives, primarily pertaining to deposit and funding services and operations. He was also an associate and of counsel for a Chicago law firm where his practice focused on representing financial institutions experiencing financial distress and/or regulatory and compliance challenges, along with other matters requiring interactions with federal and state bank regulatory agencies. Matt started his law career as an associate in the Banking Department at Chapman after graduating from law school and also participated in the firm's summer associate program. Prior to pursuing a career in law, Matt worked for ten years in the financial services industry as a relationship officer for the Federal Home Loan Bank of Des Moines, as a credit and compliance officer and internal auditor for two Midwest banks, and as a Bank Examiner for the Iowa Division of Banking.